Please call 1300 338 303 or email info@aboveandbeyond.flights for more information, prices and availability. If you have somewhere else in mind, we’re always open to suggestions. Fly in style direct from Franklin Wharf and head North West following the River towards the sweeping hills of the Derwent Valley. Touching down on the pristine water way, greeted by a member of the Meadowbank Farm and Vineyard for a winery tour. 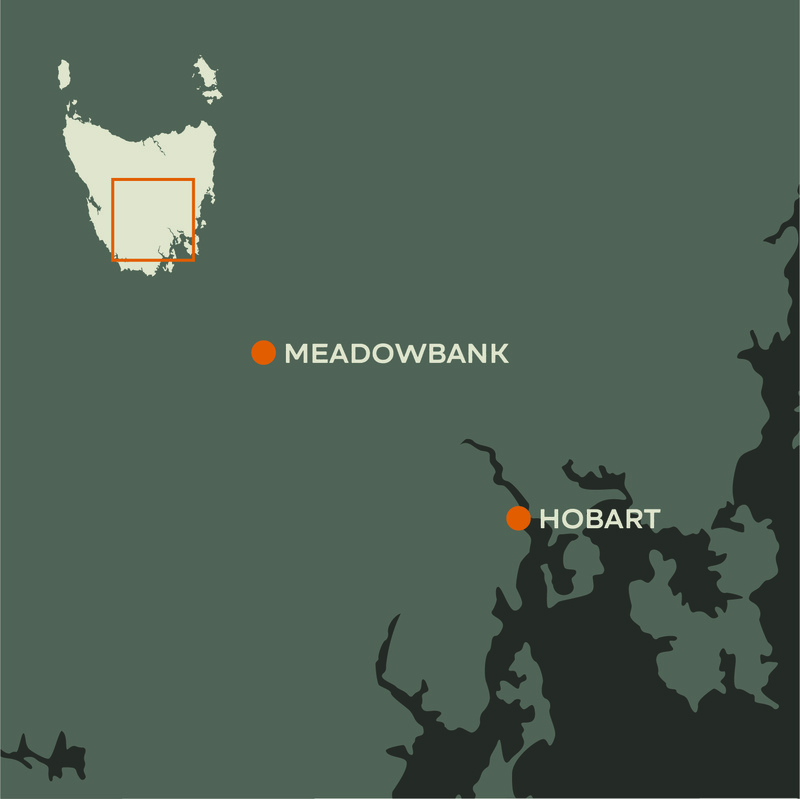 After enjoying the tour through the hills of Meadowbank, experience the delights of a wine tasting and a gourmet lunch hamper with some of Tasmanians finest produce. Take a bottle home with you to enjoy after your scenic flight back to Hobart! Famous for it’s rugged coastal cliffs, white sandy beaches and wildlife, this island is fast becoming a ‘must-do’ for visitors to Tasmania. Avoid the queues on ferry and fly there with us in 10 minutes. Pause with a picnic on the beach – take one of our Island Picnic Hampers. Bottlenose dolphins in Port Davey's Bramble Cove at sunset. Depart Hobart by seaplane and venture to the wild and beautiful Southwest Wilderness. Enjoy 45 minutes of spectacular scenery by air as we pass over the Huon Valley, Western Arthurs, Federation Peak and enter the remote wilderness of the Southwest National Park. Landing on the pristine waters of Bathurst Harbour, you will be transferred to the vessel ‘Odalisque’, a 5-star charter boat situated in Bathurst Harbour, operated by Tasmanian Boat Charters. 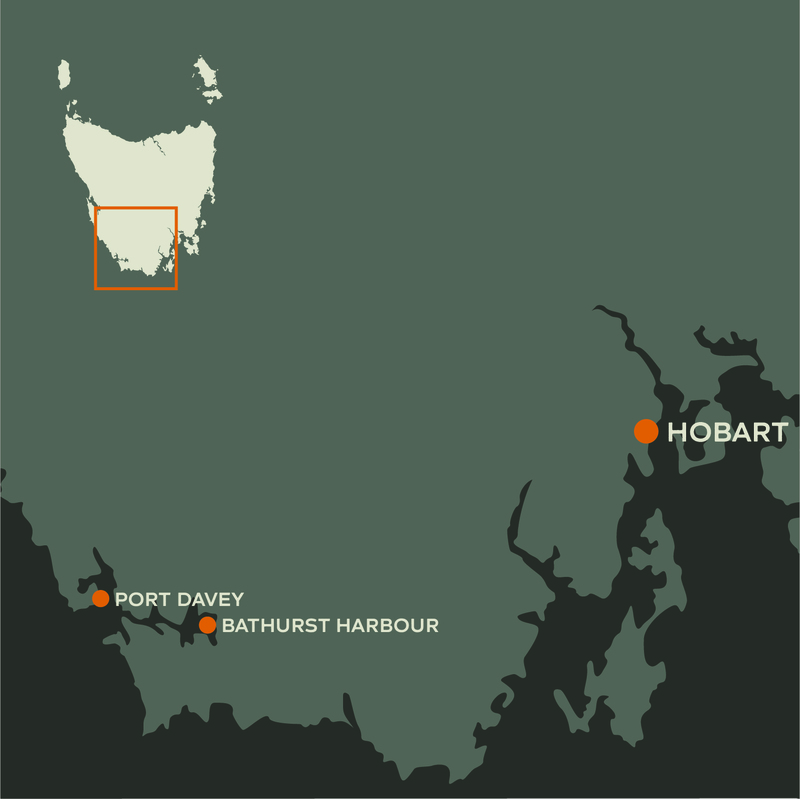 Your expert guide, who knows everything there is to know about the landscape, history, plants and wildlife in the area, will take you on private cruise on Odalisque’s tender vessel into the Port Davey Marine Reserve and through Bathurst Harbour’s myriad of waterways. This magnificent area is only accessible by seaplane or boat, and it forms part of the Tasmanian Wilderness World Heritage Area with good reason. Your guide will explore all this and more with you. Lunch will be provided in the form of a gourmet hamper inclusive of some of the best Tasmanian produce and wine, served onboard Odalisque. Returning to civilization, our seaplane will take you home via the coastal route. 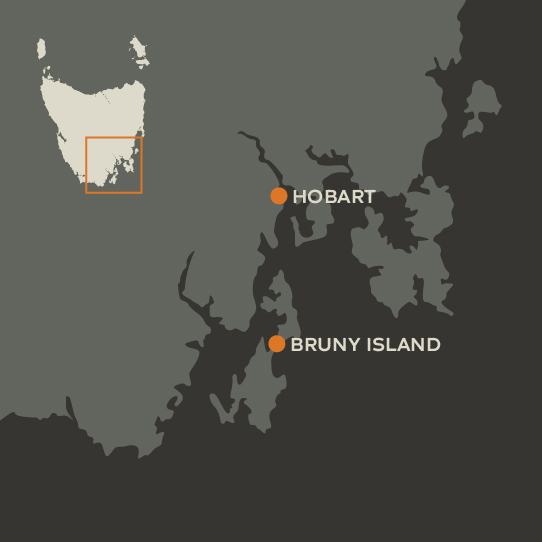 You’ll be able to soak up the epic scenery of the rugged and wild Southwest coastline, and spy Bruny Island and Mt Wellington as we fly up the Derwent River before landing in the middle of Hobart’s iconic waterfront. 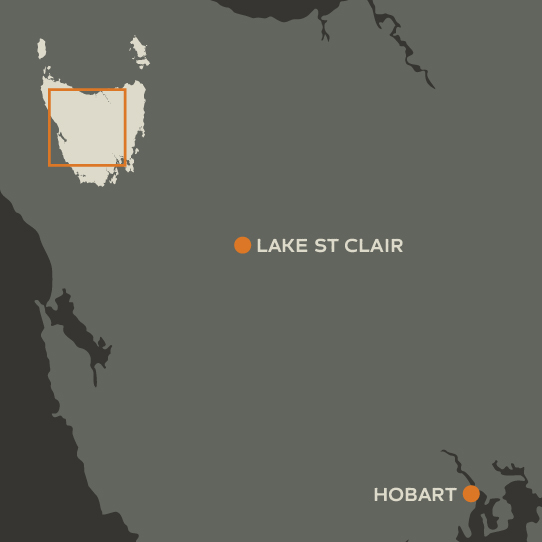 The view of Lake St Clair and the surrounding national park from the air is something only few get to experience. We’ll have you touching down and taxiing to your accommodation at Pump House Point within an hour from Hobart. Voted World’s Best Boutique Hotel and World’s Best Luxury Hotel, Saffire Freycinet offers an authentic, enriching and uplifting experience overlooking the spectacular Hazards mountains of Freycinet National Park. Distinct in its design and exclusive in its features, the iconic luxury lodge sets itself apart as the best luxury accommodation in Tasmania by its approach to tailored, one-on-one experiences and service. 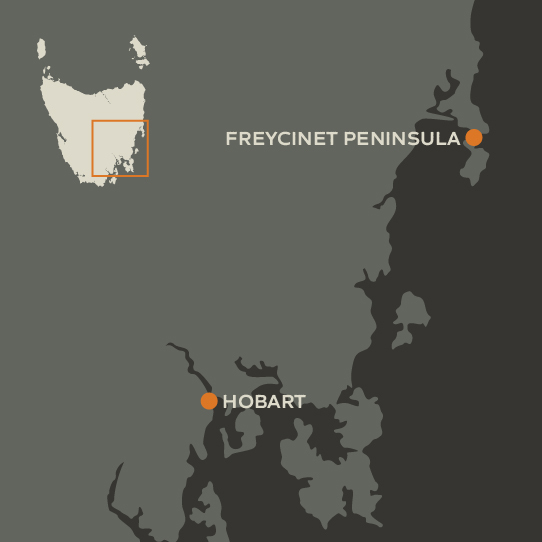 In the heart of the magnificent D’Entrecasteaux Channel, in the south of Tasmania, lies a small island of immense beauty. With 360° views of this southern hemisphere wilderness—a mix of beautiful native bush, ancient blue gums, sheer sea cliffs, pebble beaches and sunny coves—Satellite Island is a secluded secret hideaway, yours alone to explore. Luxury Accomodation is available on the island and what better way to get there than by seaplane. This package includes the Three Capes Panorama scenic flight, drop-off and one nights accommodation at Stewarts Bay Lodge, dinner at Gabriel’s on the Bay and breakfast. At Stewarts Bay you will be greeted by lodge staff and a glass of Tasmanian sparkling. After settling in to your Spa Chalet overlooking Lady’s Bay or the tranquil bush, you will enjoy a four course degustation dinner matched with Tasmanian wines. The next morning after breakfast you’ll be free to explore – we’d recommend taking the coastal walk to the Port Arthur Historic Site.